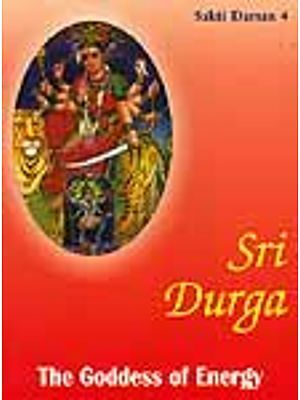 Durga Kosha is intended to be a comprehensive work on the Goddess Durga: mythology relating to Durga which is found in our Agama texts and iconographic manual and the worship details and rituals contained in our kalpas and puja patalas. 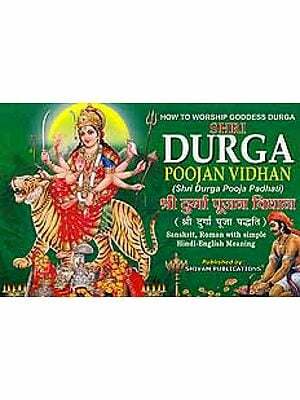 Durga is a popular deity in our country, and her puja is extensive as well as household worship of Durga is prevalent. An account of the culture elements in iconography and worship would therefore be welcome not only to the students on Indology but also to the general public. Vidyalankara, Sastra-Chudamini, Sangita-Kalaratna, Professor Saligrama Krishna Ramachandra Rao, was a well –known scholar who had combined traditional learning with modern research. Well versed in Sanskrit, pali, Ardhmagadhi and several modern Indian languages and acquainted with Tibetan and some European Languages, he had written extensively on Vedanta, Buddhism, Janism, Indian culture, Art and Literature. He had written more than sixty books in Kannda, a play in Sanskrit and a Pali Commentary on Buddhist Classic. One of his books on Iconography in Kannada has won the State Sahitya Academy Award, as also another of his Book on the Tirupati Temple. Some of the Books he had authored are Encyclopaedia of India Iconography, Agama Encyclopaedia, Lalita Kosha, Sri Vidya Kosha, Tantric Practices in Sri Vidya, Sri Cakras, Yantras. There is a popular need for works dealing with our Gods and goddesses. This need is felt and voiced because of the prevalence of worship of deities without a proper understanding of the true significance of legends, symbolism of forms and knowledge of the details of worship based on authoritative texts and original sources. 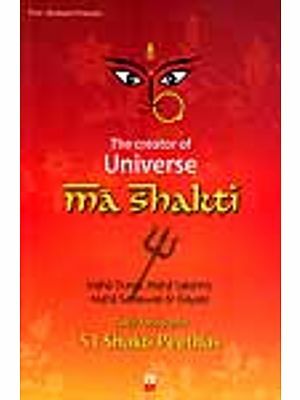 Durga kosha is intended to be a comprehensive work on the Goddess Durga : mythology relating to Durga which is found in our Agama texts and iconographic manual and the worship details and rituals contained in our kalpas and puja-patalas. Durga is a popular deity in our country, and her puja is extensive as well as elaborate. 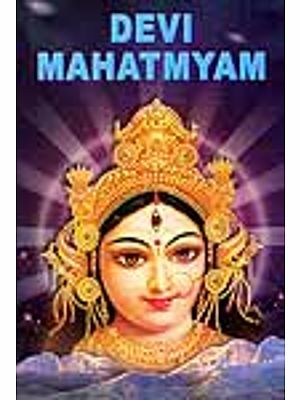 There are numerous shrines to this goddess, and collective as well as household worship of Durga is prevalent. An account of the culture-element in iconography and worship would therefore be welcome not only to the students on Indology but also to the general public.